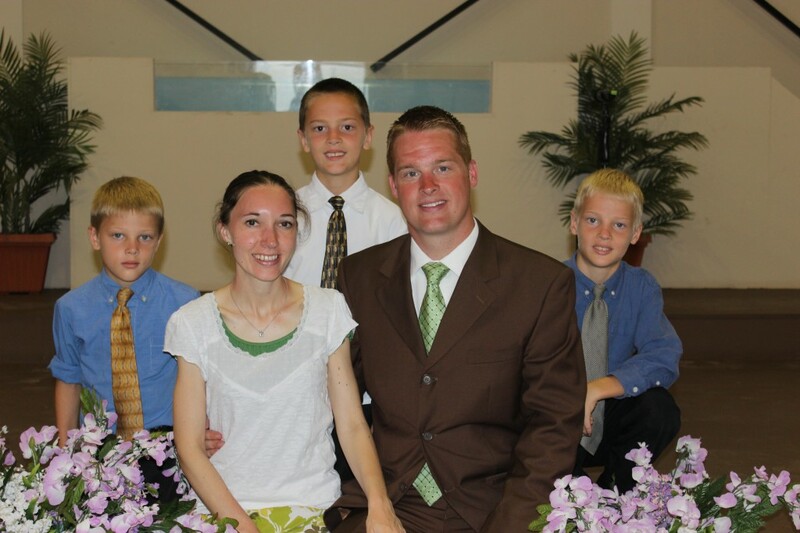 The Goins family first arrived in Honduras in December of 2004, after one year of language school in San Jose, Costa Rica. They have been instrumental in the founding of one church so far, Iglesia Bautista El Faro in El Progreso, Honduras. 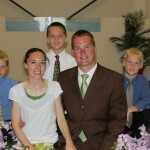 Matt currently serves as the lead pastor and Bible Institute director. Dallita faithfully directs the ladies and nursery ministries while also homeschooling their three boys, Joash, Jadon, and Justus. Click here to link to TEAM HONDURAS website!